Know the Risk of Going Abroad without Travel Insurance - Voices In Finance – Latest news on financial planning from professionals. Traveling is the best way to beat the blues of a monotonous life. After all, it is invigorating, refreshing and gives you a new take on life. But whether you are going for a holiday or a business commitment, buy travel insurance online, if you want to have a risk-free traveling experience. Even a minor incident overseas can wreck havoc and cause an imbalance in your finances. Rather than putting yourself through this stress, it is better to have travel insurance so you know someone has your back. Flight cancellations, flight delays, loss of luggage and medical emergencies are just a few incidents that can occur unexpectedly. They are enough to spoil your entire trip. Rather than getting stuck in an unknown country, it is better to have travel insurance that specifically handles these situations. Your insurance plan takes care of your well-being and health. Depending on the plan, it can also compensate for the loss of life. It takes care of any kind of injury, permanent disability and even death. In case any of these accidents take place, compensation is provided through a pre-decided amount. If you do not have travel insurance, you are never at peace as you always feel something is going to happen. It is better to save yourself the stress and worry and opt for travel insurance. It helps you enjoy your trip aboard as it ensures you are well-prepared. 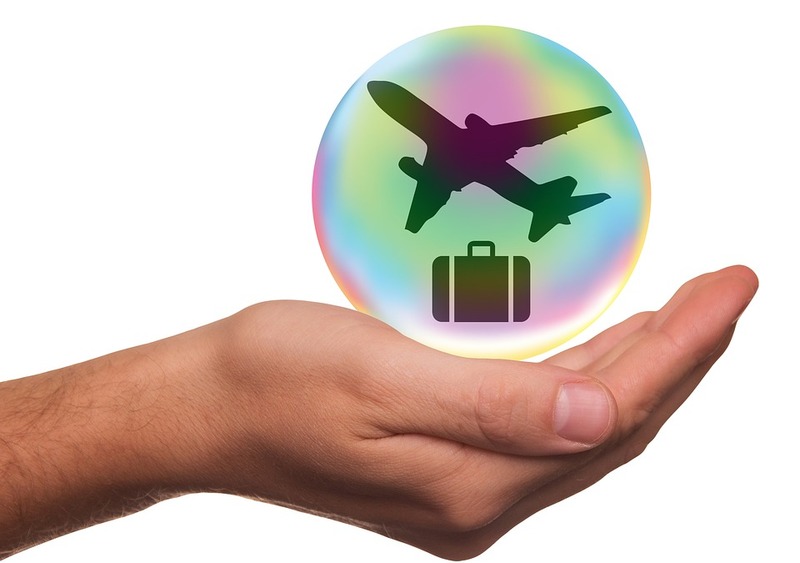 So before your next trip abroad, see that you buy adequate travel insurance that covers you through your entire journey. You can find the best travel insurance policy online with just the click of a few buttons. Choose aggregator sites to check the different kind of policies available. This helps you save up on time and energy while at the same time keep you informed about the various coverage options, terms and conditions and benefits offered. It will also make certain that you are at peace the next time you are traveling abroad. Next Post:How You Can Choose the Best Health Insurance Plans for Family?